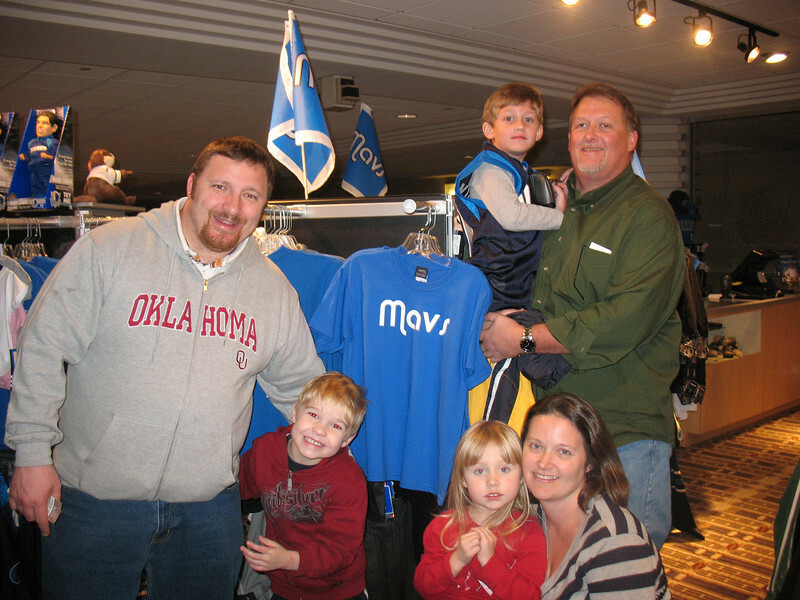 The Dallas Mavericks Community Ticket Block Program provides charitable organizations with the opportunity to attend Mavericks games through donated tickets. Connemara was invited to attend the November 29th game against the Houston Rockets. Staff, board members, volunteers and supporters enjoyed watching an exciting victory for the Mavericks.